Nevsail Watersports and Rock Climbing is operating over 14 years, in Kilkee, Co.Clare and in Limerick City with our Limerick City Watersports (based from the Hunt Museum, offering Kayaking, Stand up Paddle Boarding and Boat/Sail tours & sessions, Raft Building, Archery, Archery Tag, Team Challenges and much more) as well as our Limerick City Indoor Rock Climbing Wall, (on Sexton Street, Limerick) and our Thomond Park Adventures. 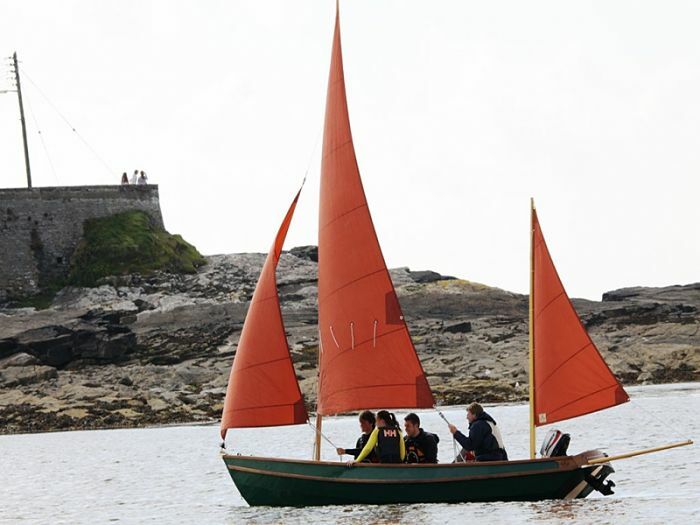 KILKEE is one of Ireland's leading tourist resorts, a charming and picturesque seaside town and retains much of the Victorian ambiance of the 19th century. Situated on the Atlantic Ocean's coast of Co. Clare, it faces a one-mile semi-circular sandy beach. 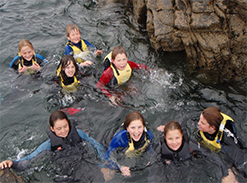 The coastline on both sides of the bay is famous for its spectacular cliff scenery which can be best appreciated sea kayaking / touring, cycling, walking or sailing. KILKEE'S SHELTERED BAY has been awarded the Blue Flag and offers some of the finest swimming in Ireland on a clean and safe beach. The water is crystal clear and the sand sloops gently onto the Bay. The beach is also protected by the Atlantic Ocean by a reef across the mouth of the Bay which also keeps the Bay well protected. 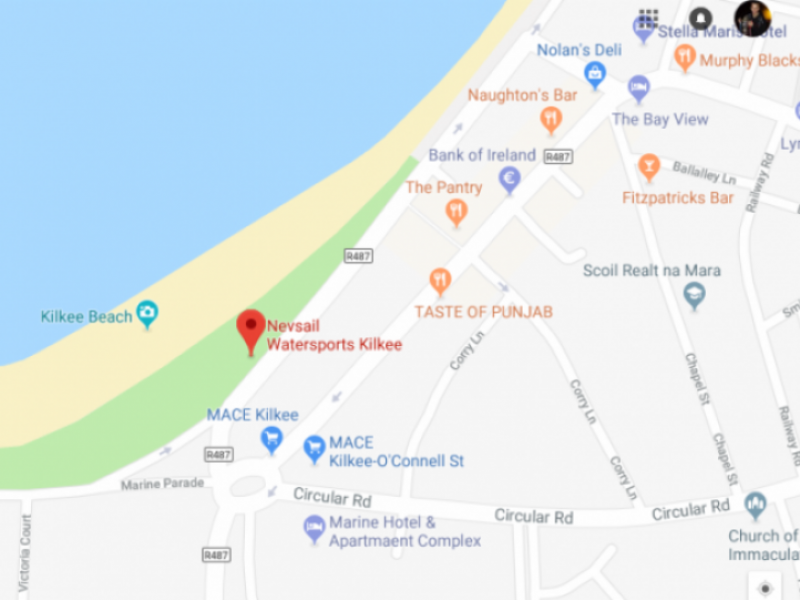 Nevsail Watersports is situated in the center of the bay on the Promenade in Kilkee, Co. Clare, next to the life guard hut. 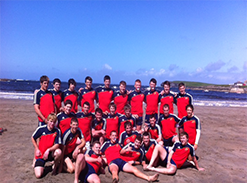 DIRECTIONS: Kilkee is situated on the West coast of County Clare and is approx. a 50km drive from Ennis traveling on the N68. Shannon Airport is approx. 72km from Kilkee. From the Kerry direction, the Shannon ferry is perfectly located connecting North Kerry to Kilimer, just 22km from Kilkee. 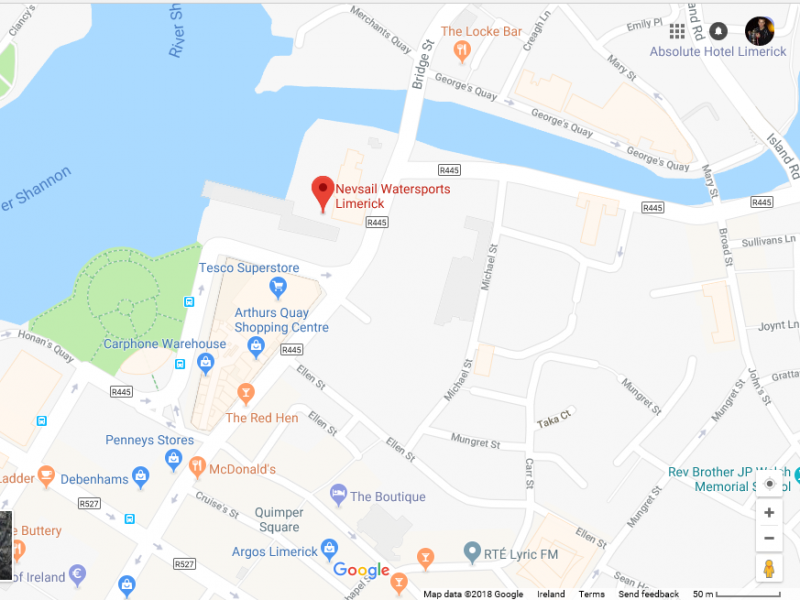 Nevsail Watersports and Rock climbing has two locations in the heart of Limerick City. 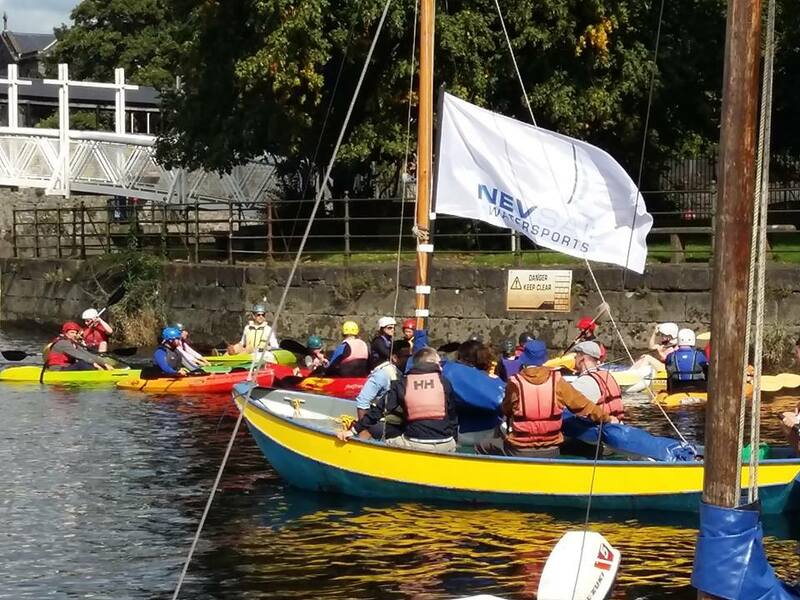 You can try out our Limerick City Kayaking Tours, Sup'ing, Boating and Sailing outings/tours based from behind the Hunt Museum, where you get to plunder the mighty River Shannon and explore Limerick's Viking and Medieval past and learn all about the City's most interesting landmarks and folklore. 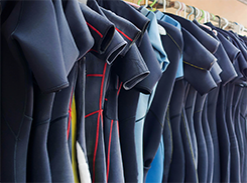 Or reach new heights with Nevsail's rockclimbing facilities. 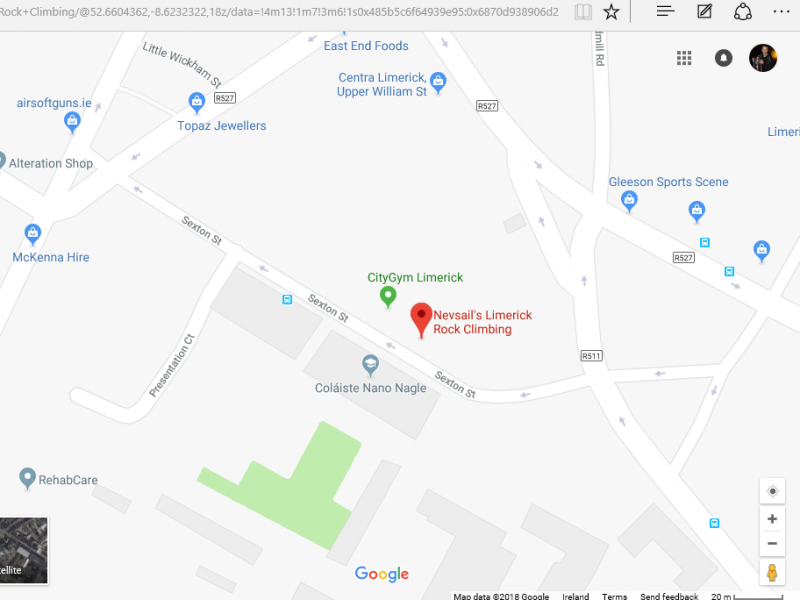 Our indoor rock climbing wall can be found on Sexton street in Colaiste Nano Nagle Secondary School (formally known as Presentation Secondary School).